War will not determine who’s right, only who’s left. 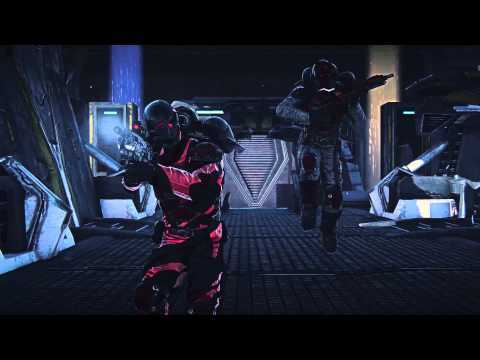 Free-to-play, first-person action from the developers of DC Universe™ Online and Payday: The Heist, Planetside 2 places you at the centre of an entrenched alien power struggle. Choose from one of three warring factions and descend into a sprawling, massively-multiplayer, shooting experience. Seven classes are available, complete with a full arsenal of tanks, aircraft and mechanized armour. Clash and coordinate with hundreds of other online players in daring military takeovers as you fight for control of Auraxis.